Bobbi Brown is a brand best known for helping women all of ethnicities to create a natural make-up look that enhances your skin rather covering it up. Their Instant Full Cover Concealer promises to visibly brighten stubborn dark circles and help to give the appearance of a good night’s sleep even if you haven’t had one! The official hashtag for the product is actually #betterthansleep. The concealer comes in 15 shades, with about five shades suitable for darker skin tones. 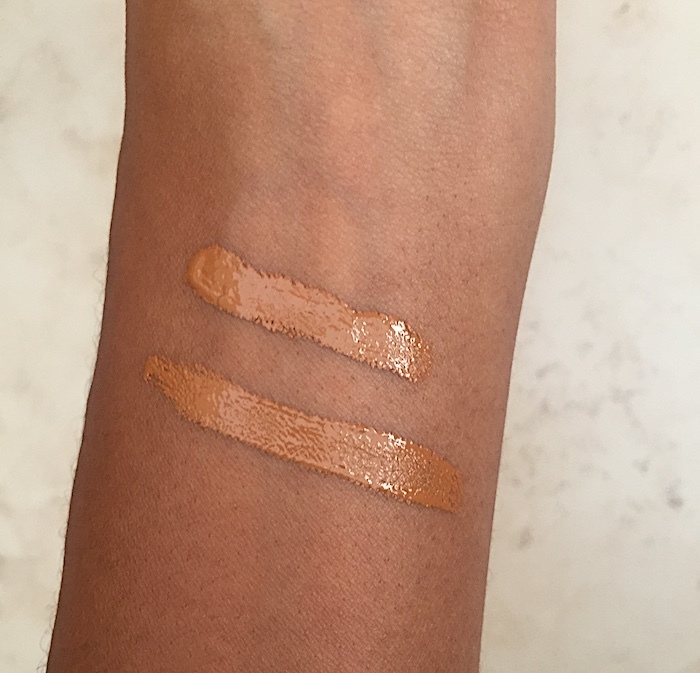 I tested the second to last darkest shade, Almond, which is a medium brown shade with a yellow undertone. It comes in a slim tube with a wand applicator which allows you to apply light, even strokes of the product under the eye. Bobbi Brown claim the concealer can soften hollow and tired lines in an instant and the creamy formula really does provide full coverage. The formula has great pigmentation and blend well into the skin, they suggest using your fingers and I did prefer that to using a blending sponge because I feel it helps make the product melt into the skin just a bit better. I enjoyed the weightless feel of the product and as expected from Bobbi Brown, it did have a natural skin finish and it lasted quite well during the days I wore it. As someone with oily skin, I always have to dab excess oil and top up my make-up in the evening so I like that it was easy to carry around. It didn’t dry out on my skin which was nice but it did crease a little bit which I find is the case with every concealer I have tried so far. This is a great concealer for those who need full coverage in order to tackle dark circles but if you prefer a lighter concealer then you might want to go a cheaper option. I do think this is worth the price because of the quality of the product and it will be quite long-lasting because a little goes a long way. The shade range could be expanded a bit further to truly cater to ladies with dark skin but they do provide better options than some other brands. It is a welcome addition to my make-up bag and I love that I can use it alone to brighten up my eye area without needing to also wear a full face of make-up as well. Bobbi Brown Instant Full Cover Concealer is priced at £23.00.